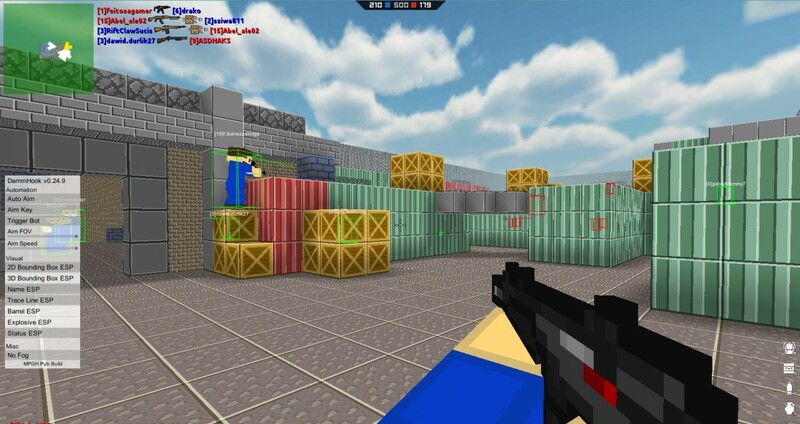 This is a updated working Blockade 3D hack. Just remember to do everything in the instructions file. Meele nuke and triggerbot seems to not work. there is not the injector ! why? nice! Love this hax it always win!